Mrs. Hall was a 1961 graduate of Whitesboro High School and a 1965 graduate of the State University of New York at New Paltz with a Certified Teacher’s Degree. After graduation she taught Kindergarten for Potter School in Utica, New York until February 1969. On July 9th, 1966 she married Ronald J. Hall of Rome, New York. They moved to Woodbridge, VA. in April 1972 and was a homemaker there until June 2009 when they moved to Knightdale, NC. 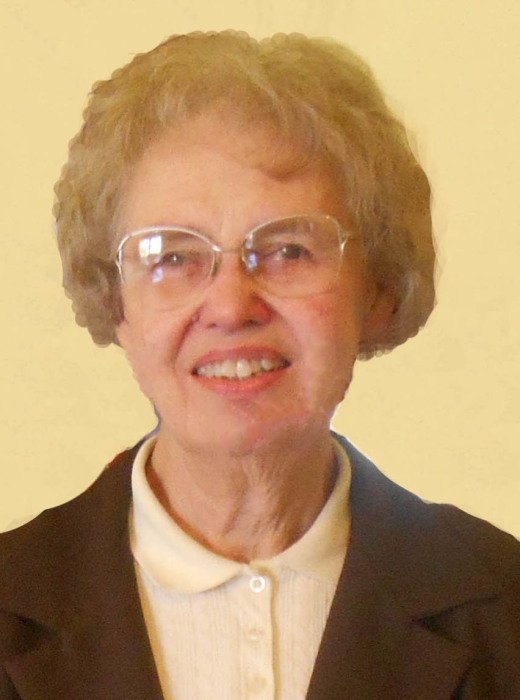 She taught Sunday School for 31 years at First United Presbyterian Church of Dale City, VA. She was also a Cub Scout Leader for three years. In addition to her husband, Ronald, she is survived by her sons: David and Brian; daughter and son-in-law, Amy and Robert Pipas of Middleburg, FL; grandsons: Patrick Alexander Pipas and Kayden Bryan Pipas; her sister, Kathleen Hall of Salem, New Hampshire. Funeral Service will be held in Rome, NY at 11:00 am, Monday, August 27, 2018 at the Prince-Boyd & Hyatt Funeral Home, 210 W Court St, Rome, NY 13440. Interment will take place at the Rome Cemetery. The family will receive relatives and friends from 3:00 to 5:00 pm, Sunday, August 26, 2018 at Prince-Boyd & Hyatt Funeral Home.